Take Control of Your Selling Day! Start closing more sales, building a strong list of prospects with these business building strategies and techniques designed to put you in front of the right people at the right time. The profession of selling is like no other position within any company. Successful business owners, entrepreneurs and top performers from every industry have had to learn this the hard way. As sales professionals our job is more demanding than ever – this requires a specific set of skills to stay on track and keep moving forward. Learn the secrets that separate the amateur’s in sales from the top producing professionals. Close more sales by staying focused on what’s important. Learn the business intelligence secrets to avoid phone tag, get out of voice mail jail and having people expecting your call. INTENTION – Selling Strategies & Business Intelligence Techniques is dedicated to the business to business professional as well as selling consumer direct. Creating more selling opportunities, generating quality leads and closing more sales. Ensuring you’re making the right sales moves at the right time backed by proven business intelligence techniques to deliver you high impact results. This sales Training and Coaching program will guide you through the 5 steps to controlling your day and making most of your time. Start getting more of what you’re going after – ON PURPOSE! The only thing required to learn these selling strategies and business intelligence time hacks is a willingness to learn a business and sales communication model along with the how to become a complete sales professional with this step by step system used by both entrepreneurs, business professionals as well as top producing sales people. 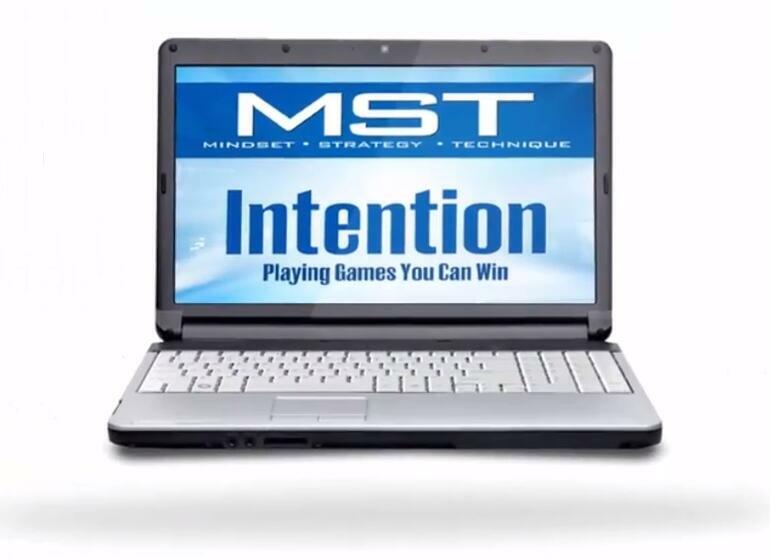 INTENTION – Selling Strategies & Business Intelligence Techniques is dedicated to the business to business professional as well as selling consumer direct. We’ve packed this course with the mindset – strategy- and techniques that have been real world tested to help you leverage the time you’re selling day… Creating more selling opportunities, generating quality leads and closing more sales. Ensuring you’re making the right sales moves at the right time backed by proven business intelligence techniques to deliver you high impact results. This sales Training and Coaching program will guide you through the 5 steps to controlling your day and making most of your time.